For those of you that live under a rock you may not have heard, but Biebz just released his newest album today, and it is very very good. I listened all the way through and was surprised how well it flowed from top to bottom. All the hits are on there; “Sorry”, “What do You Mean”, “I’ll Show You” and “Where Are U Now” but there are so many others that are just as good. For example, the song “We Are” with Nas is such a different track than what were used to hearing from him. Also if you’re getting Nas to do a song with you, you have to be doing something pretty much everything right. One of the greatest ever. The album is great and I don’t need to tell you to listen because you’ll do that on your own because it’s Justin Bieber and because white girls. This blog is about where young JB is headed in his career, and I think it’s going in the direction of the one and only Justin Timberlake…. First of all, I’m not saying that Justin Bieber is or will ever be as good as Justin Timberlake, cause frankly I don’t know if that’s possible. I’m just pointing out a few similarities between the two that I think make these two closer than most will realize. Let’s just take it one step at a time…. Both of these guys got extremely early starts to their performing careers. Justin Timberlake started in the Mickey Mouse Club in 1993 when he was 12 with other no names Britney Spears, Christina Aguilera, Ryan Gosling and JC Chasez (100% had to look up the spelling there). 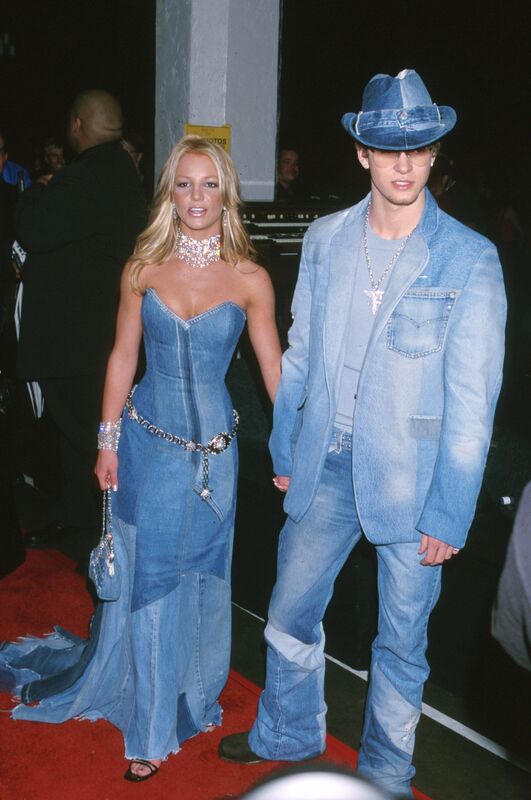 Speaking of Justin and Britney…. Hilarious to see Britney and Timberlake as kids doing a duet on stage, not even knowing what was going to happen next. That video was uploaded in 2007, when he was 13. You can see the raw talent he has and the presence he makes in the room with his powerful voice. It was pretty obvious to everyone around these two that they were special. We all know Timberlake started his career with the ever so popular N’Sync, who formed in 1996 but didn’t release their self-titled first album until 1998. That’s when they really rose to superstar status, especially Timberlake as he was known as the front man of the group. They had tons of success over the next 4 years until they went into a hiatus in 2002 and JT went on to start his eventually very successful solo career. N’Sync was nothing without Timberlake, but you could argue he wouldn’t be anybody without them either…. We’ll see if this continues for Bieber and if he can keep it going for another three albums like Timberlake has. Time will tell. But for now, Timberlake is King of the Castle. This entry was posted in Alternative, Chillness, Hip-Hop, House, Indie and tagged bieber, new music, timberlake. Bookmark the permalink.